Wedzu – Like Etsy for Weddings! — Sweetchic Events, Inc.
Wow, how did I miss this site?! Why have I not read about it on every single wedding blog? (Or have I…? 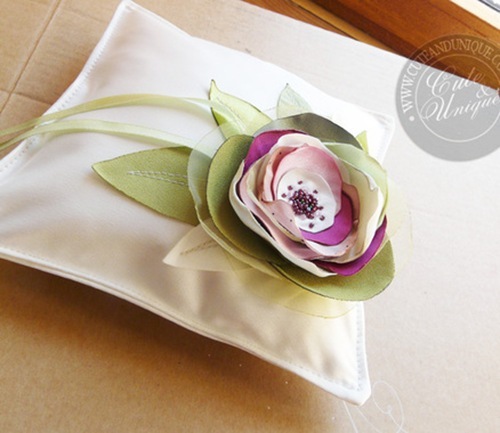 errr…) I just found out about Wedzu, which is literally like Etsy for all-things-wedding-related. Check out some of these gorgeous finds. It’s times like these when I wish I could have another wedding! 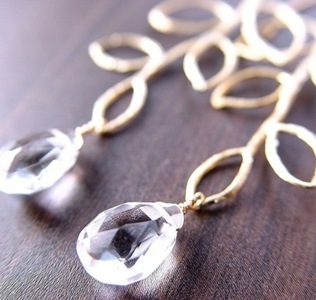 (Maybe a vow renewal is in order, haha) I am drooling over these white topaz 14k gold leaf branch earrings… $62. But really, wouldn’t these look fab on your Bridesmaids? I wasn’t nearly stylish enough to pull one of these off at my own wedding (nor were they “in” at the time) but if I could choose any fascinator now, I would choose thiswhite and gold feather and lace fascinator. For $58!!! Sob. 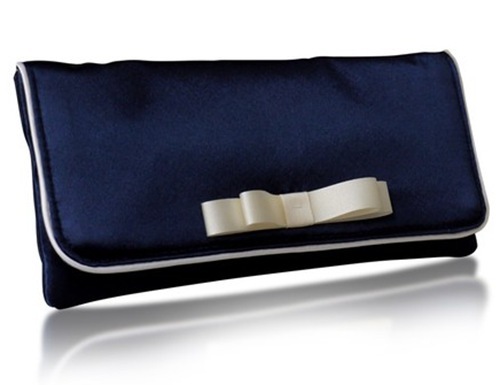 I really want this too… Darcy navy clutch with the cutest white grosgrain ribbon, $65. How cute would your ring-bearer look sportin’ this down the aisle? Although this satin embellished pillow ($49) is SO pretty, maybe you should consider having a ring-girl carry this instead. You love the look of these tissue paper poms a la Martha Stewart, but geez louise, you don’t have the patience to make them yourself… so buy ‘em! 20 tissue paper poms in your choice of colors for $66 (I’m sure you have to fluff them up though, which can be tricky!). 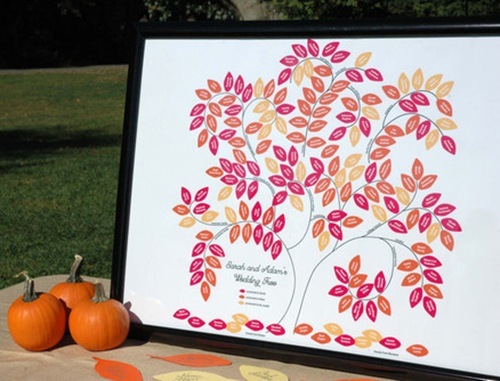 Ok, so this Wedding Tree Genealogy Chart may not be in everyone’s budget at $675… but wouldn’t it be cool if it was?! This custom chart indicates how all of the wedding guests are connected the couple, whether it be family members, college friends, neighbors, etc. It would definitely give guests something to talk about during cocktail hour! As of now, this Wedzu is nowhere near as big as Etsy, but I have a feeling it will be one day soon!